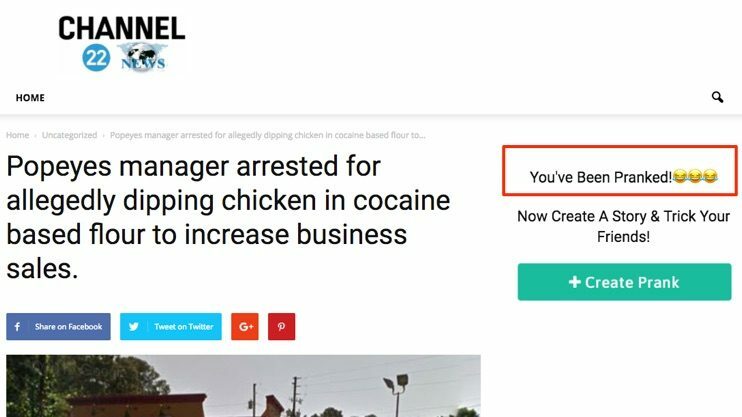 FACT CHECK: Was a Popeye's Worker Caught Lacing Chicken with Cocaine to Boost Sales? Popeyes Manager Arrested for Dipping Chicken in Cocaine? 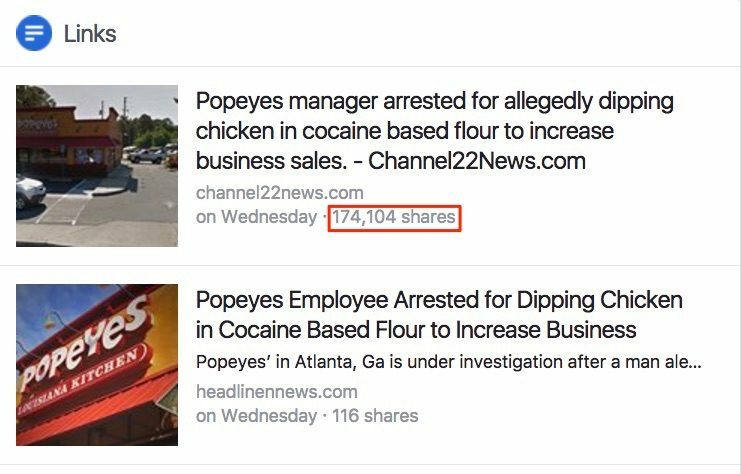 Reports that a Popeyes manager was busted for lacing chicken breading with cocaine to increase sales are fake news. A Popeye's manager in Brunswick, Georgia was caught lacing chicken with cocaine to drive business. Popeyes’ in Brunswick, Ga (3319 Altama Avenue) is under investigation after a man alerted police that he got an euphoric high after eating dinner from the restaurant. The man stated after he ate dinner he was craving more and more food. Brunswick Police Department went to the Popeyes’ location and collected samples of the food and found numerous trace amounts of drugs: marijuana, heroin and crack cocaine. Many more arrest and details to come. 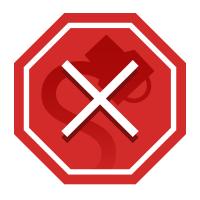 Channel22News is a prank news generator site, one that claims to enable social media users to play jokes on their friends. But not uncommonly, the outputs of prank news sites spread rapidly and widely in the online world, essentially turning their creators into operators of fake news sites.